The Archery Center can tailor a package to suit your needs, why not try Archery and Archery Target Shooting for a varied and exciting session. 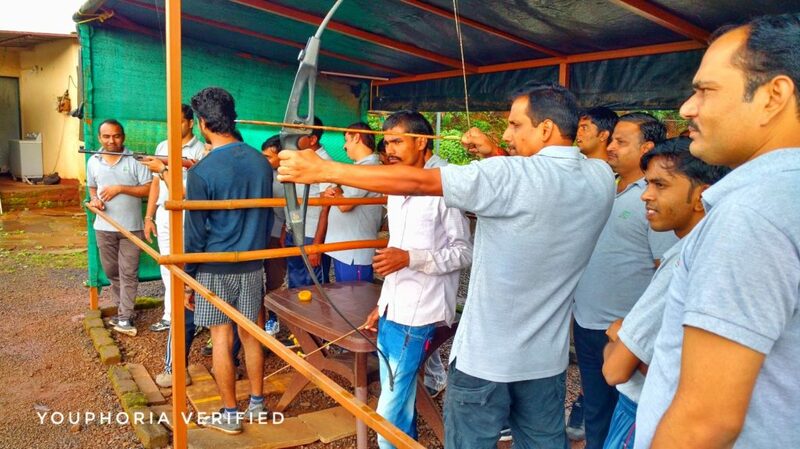 An Archery Team building session is the perfect session for your next corporate outing. 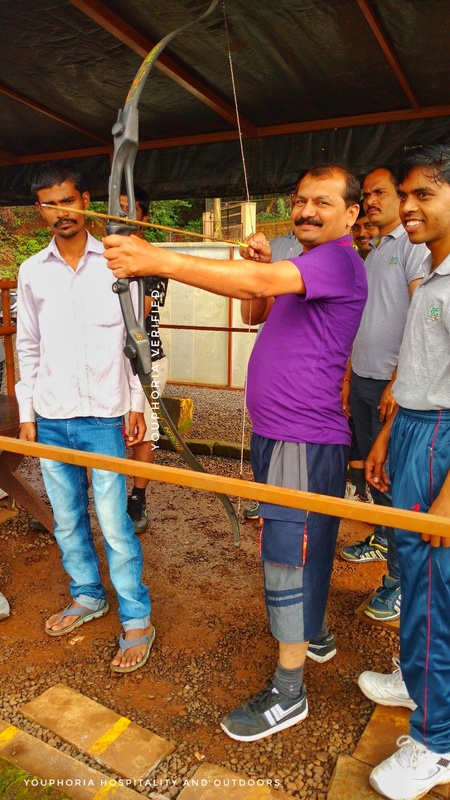 Archery provides a fun and challenging activity for your team, Youphoria Outbound & Adventuring on either individual or team achievement through archery based games.